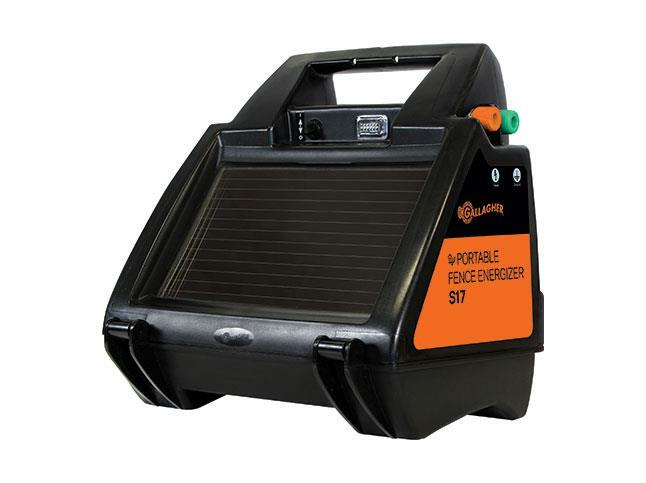 The S17 uses solar power to charge an internal battery. 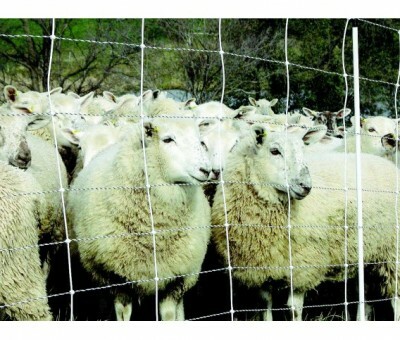 It powers up to 10 miles / 30 acres of single wire electric fence. 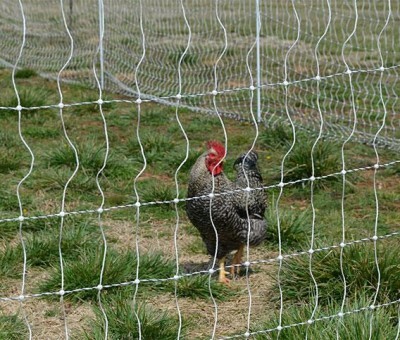 It can be used in permanent electric fencing, where there is no access to 110v power and also for portable, short term livestock control. SKU: G344404. Categories: Fence Energizers, GALLAGHER ELECTRIC FENCING, Solar.